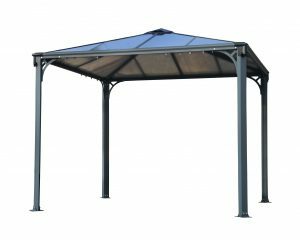 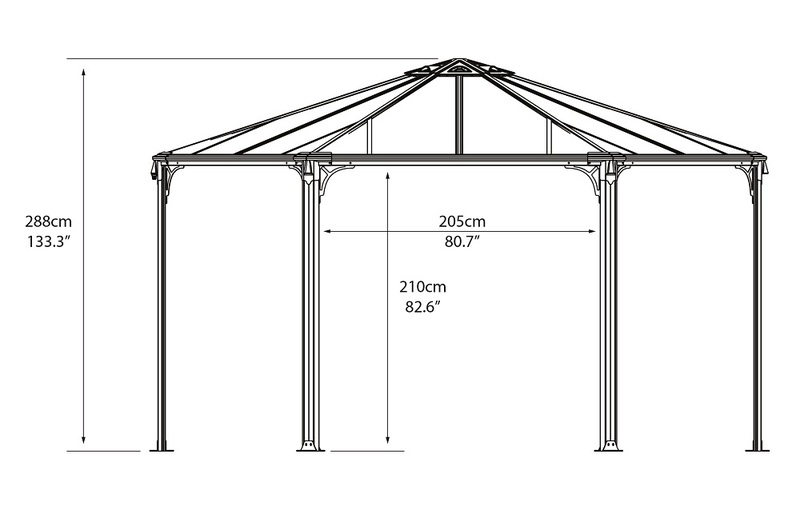 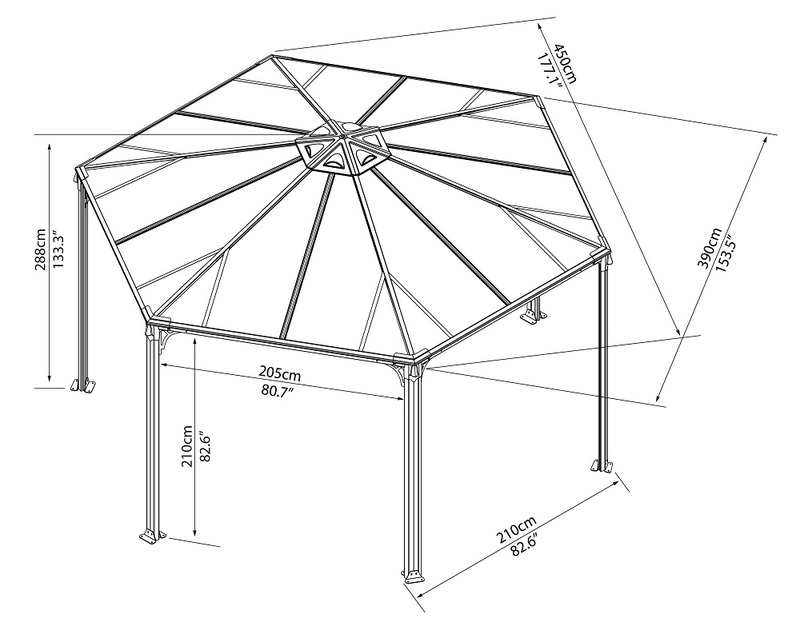 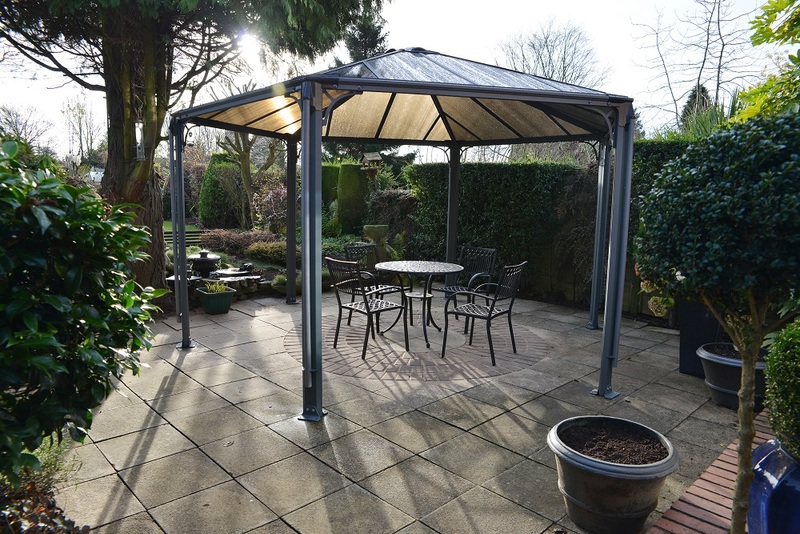 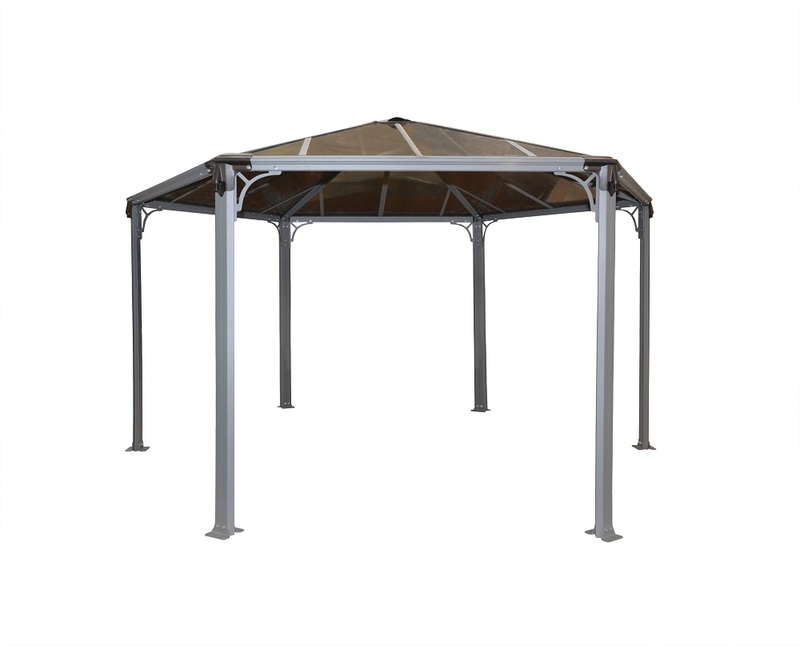 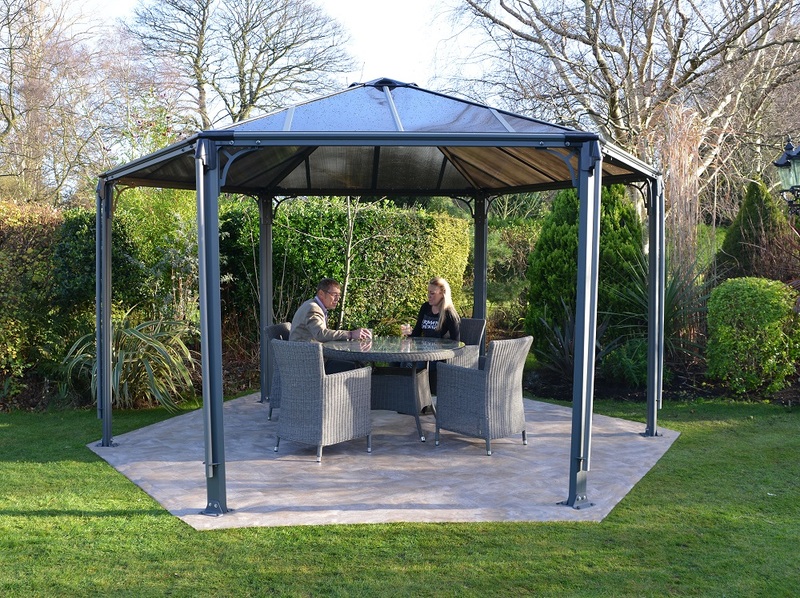 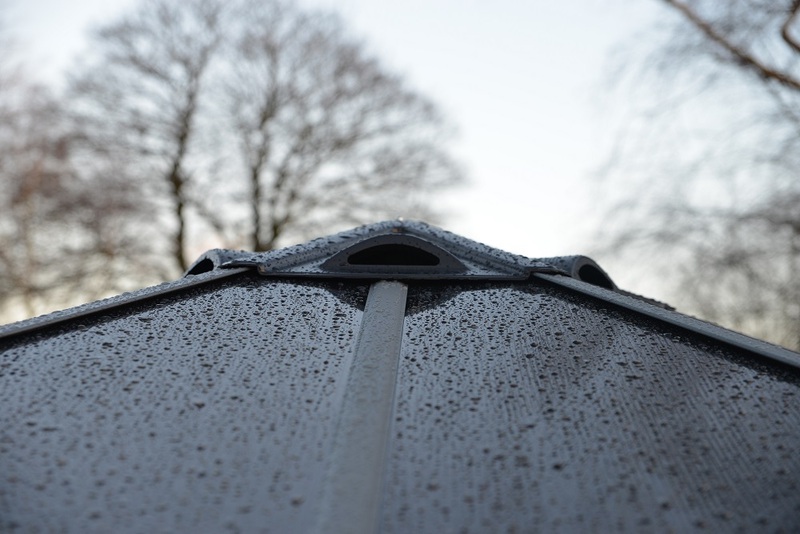 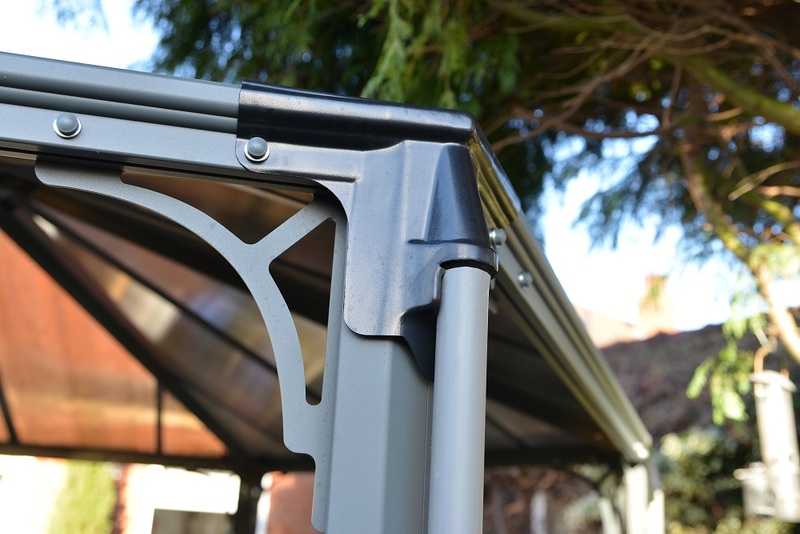 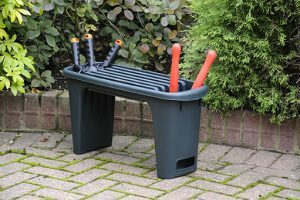 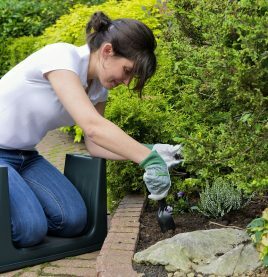 Give your patio/garden area that extra level of elegance and accessibility all year round with the Monaco Gazebo. 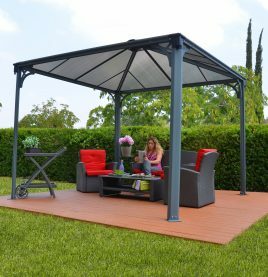 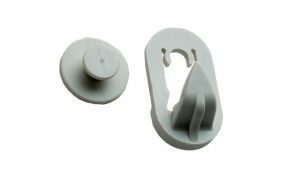 Designed and manufactured in Israel, every Monaco?Gazebo has a list?of features that not only set it apart from other imitators on the market but?make it the envy of both manufacturers and end users alike. 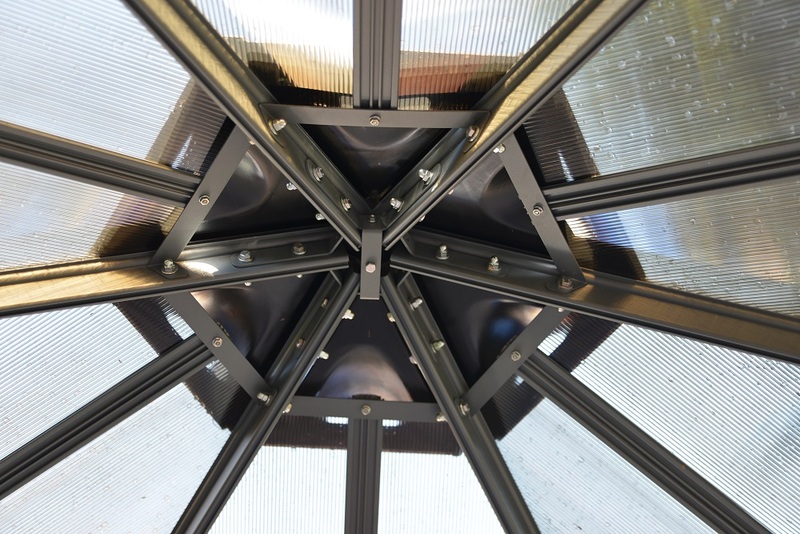 Whether it is the unique hexagonal design, Anthracite powder coated finish, bronze glazing, 6mm twin wall polycarbonate panels or any any number of other features that impress you, it is the Monaco’s overall?functionality?and innovation?of design that is sure to impress your guests.